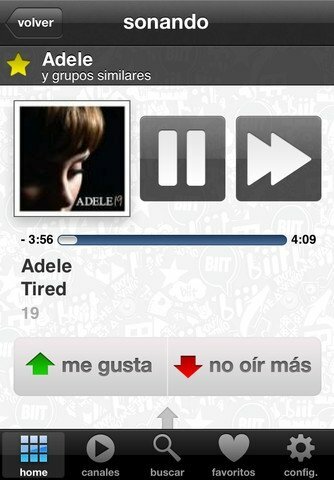 With biit you will enjoy music without having to spend any time creating playlists. 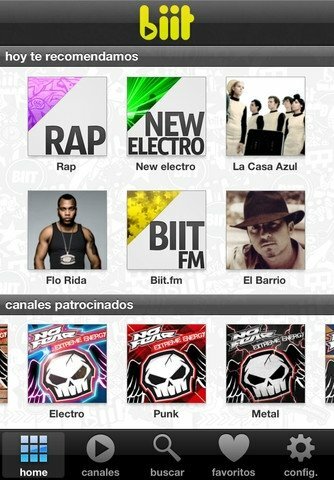 With biit you will be able to choose between the highlighted channels and search for your favorite artists. The music that you listen to will be the result of the rating and opinion of all of the users, with the possibility to find more people that coincide with your tastes the more time you use it. 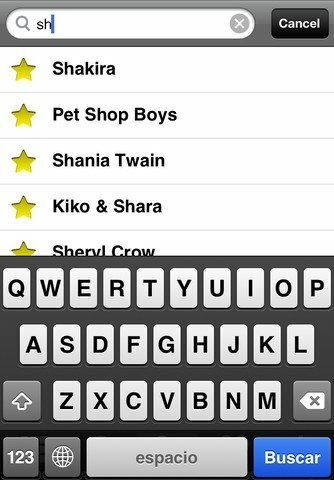 You will be able to mix the existing channels or, better still, create your own and share them with your friends via Facebook. You will have access to more then ten thousand new songs a month and everything it totally legal, free and without any time limit, even when you don't have an Internet connection. 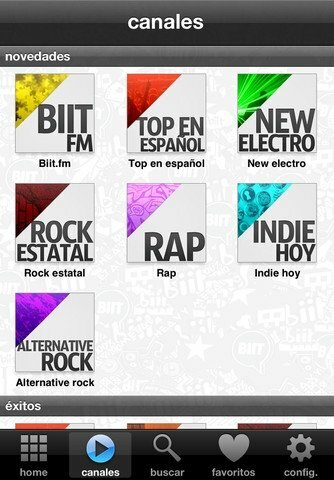 Enjoy music much more on your iOS device once you have downloaded biit.